Pack presents in your car like the pro with these tips! Packing presents in the car is one of the most head-scratching parts of holiday travel, but there are easy and efficient ways to get it done. Follow these tips and make your holiday a little bit easier. One of the best ways to save space is waiting to wrap the gifts until you get to your destination, but only do this if your hosts don’t mind you stealing a room for a couple hours to do your wrapping. If you’d rather pack first, you’ll want to fit as much as you can in totes or laundry baskets, any hard plastic carrier that won’t get squished and fits in your trunk. This makes it a lot easier to carry the gifts to and from the house, and it also lets you pack inside without freezing your extremities off in the cold. Put heavy things on the bottom, with flat packages on the sides of the tote and tall, thin boxes in corners. Gift bags can sit on top of the heavier boxes on the bottom, and extra gift bags that don’t fit in the totes can be shoved into crevices. 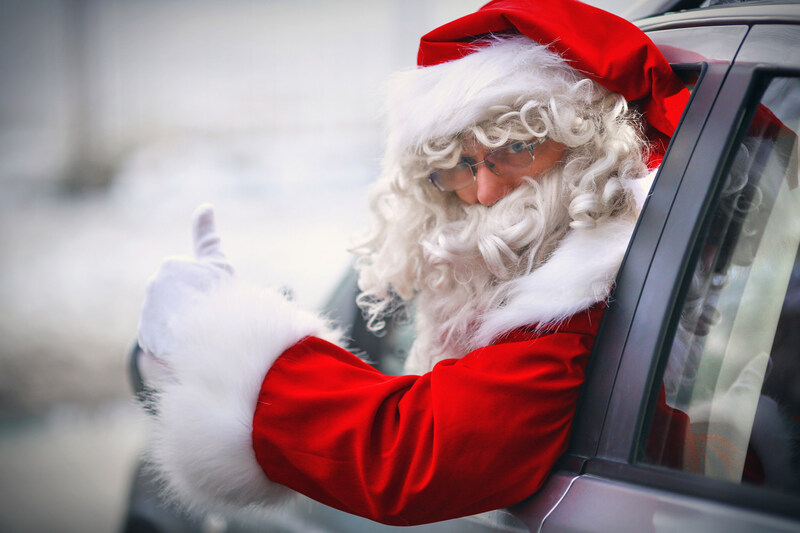 James Ceranti Nissan is wishing you safe travels and a happy holiday! Remember when you first got your drivers license? You knew the power that driving gave you. It was a feeling of freedom, the thrill of knowing that so many adventures were now in your hands. Have you lost that? Here are five ways to make driving fun again! # 1 – Podcasts. A fascinating or funny podcast can turn any mundane drive into a fun outing. The trick is to find podcasts that interest you? Are you a history buff? Do you like murder mysteries? You can find lots of cool podcasts here. # 2 – Hypermiling. According to the very man who coined the term, hypermilers are people who strive to “to exceed their vehicle’s EPA fuel economy rating.” Prove those EPA dudes wrong by leaving the air-conditioner off, performing easy and gentle acceleration and braking, avoiding idling and driving slow. Get other tips here! # 3 – Explore New Music. We spend a lot of time in our vehicles. With the advent of great music streaming services like Spotify, Pandora and Apple Music, coupled with smartphone integration like you find with NissanConnect, exploring new music has never been easier! # 4 – Hit The Road. Nothing can make you feel young again and make driving enjoyable like taking a road trip. It doesn’t have to be halfway across the country either! Just make sure the scenery is nice and the destination is worth the drive. # 5 – Drive A Cool Car. Like the Nissan Versa Note, for instance. 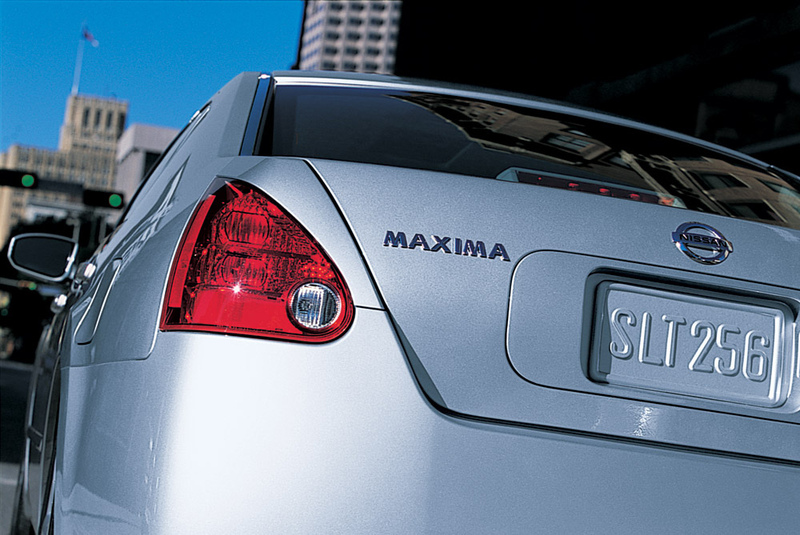 We don’t want to rub it in or anything, but it’s now a scientific fact that the Nissan Maxima is more reliable than the entire Volkswagen lineup. When it comes to purchasing a used car, shoppers want something that’s sure to last. In an effort to find out which cars truly stand the test of time and remain reliable, the Long-Term Quality Index was founded. According to the founders, the index is based not on opinion, but scientific data. The index takes into account 550,000 data samples from across the country and measures specific factors that tell you how well a car has performed over its life: mileage, age, and condition. The study removes owner bias – only skilled mechanics and professionals appraise each vehicle’s condition. The index also focuses exclusively on condition and longevity – cars that are 18 years or older or have 180,000 or more miles are considered. The study found that only a few kinds of vehicles routinely outperform (and outlive) their competitors. As it turns out, Nissan’s reliability is among the best in the world. The study calls Nissan’s ranking as one of the world’s most reliable cars the study’s biggest surprise – but we aren’t the least bit surprised. Maximas seem to last forever. Based on the study, Maximas model year 2002 and earlier with a 3-liter engine and four-speed automatic offer exceptional long-term reliability. The index reports that 1,038 Maximas out of 4,825 included in the study have driven over 180,000 miles – that’s a whopping 21 percent – versus only 785 Volkswagens out of 14,518 included in the study (just 5.4 percent). If you’re ready to buy a car that will stand the test of time, consider a Nissan. Stop by James Ceranti Nissan today to learn more about Nissan’s reliability and our long-lasting lineup, including the 2015 Maxima! Driving in the rain can be stressful for many drivers. Rain can cause decreased visibility and control while out on the road. Loss of control can happen when a car hydroplanes and it can be very dangerous for drivers. Knowing when hydroplaning can occur and how to avoid it can help you build confidence while driving in poor conditions. 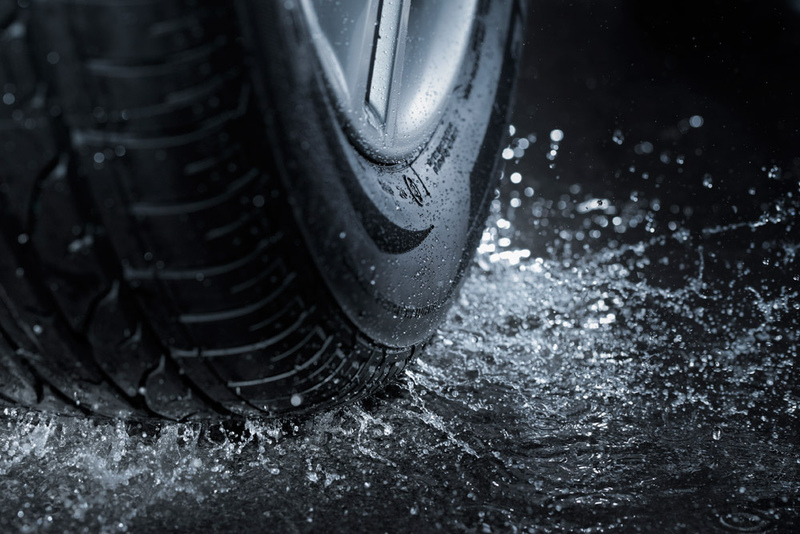 Hydroplaning occurs when your car loses traction with the road, due to a wet surface. The result of this loss of traction is decreased steering, braking and overall control of your vehicle. However, knowing the right things to do can save yourself and others from an accident. 1) Make sure your tires are properly maintained: This includes checking the tire pressure, inflation and traction. 2) Slow down: high speeds can cause drivers to lose control more easily. Slowing down can increase tire traction. In addition, hard braking can cause you to lose control. 3) Avoid standing water: water can accumulate in outer lanes, so drive towards the inside lanes to avoid this danger. 4) Follow the car in front of you: You should try to stick to the tire tracks ahead of you. The driver has already pushed much of the water out of the way. Although these are intended to help avoid hydroplaning, it can still happen. If you do begin to hydroplane, make sure you stay calm. Do not hit your breaks or attempt to overturn your steering wheel. Ease off the accelerator and aim towards an open spot on the road. We hope that these tips will help you remain confident and calm while driving in the rain. Is Your Car Emergency Kit Fully Stocked? You’re probably beginning to read this blog post and thinking to yourself either 1) Nothing has ever happened to me, so it won’t ever happen to me or 2) this is all common-sense so why should I bother? Well, at James Ceranti Nissan, we care about our customer’s safety. Everyone needs to have a car emergency kit prepared for that just-in-case moment. 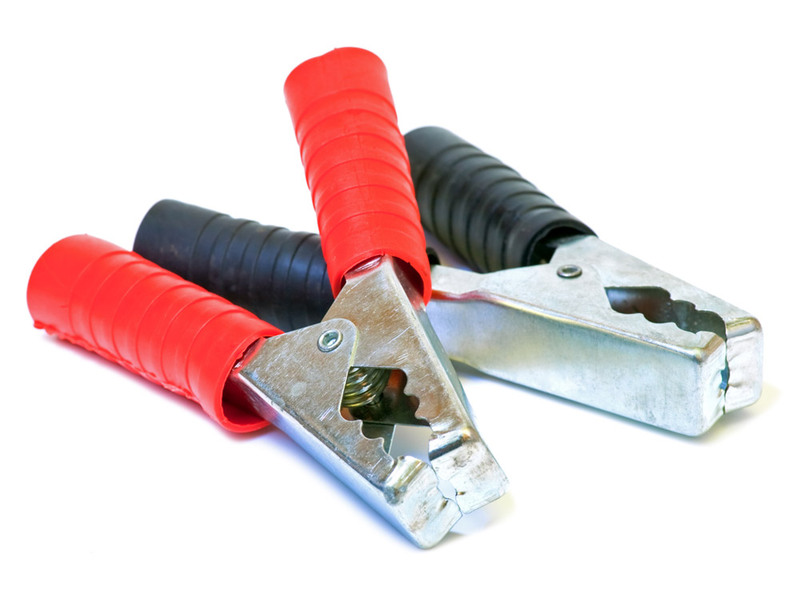 You may or may not already have items such as car battery cables cables, a tire pressure gauge and/or a spare tire (and if you don’t, these should definitely be on your next shopping list), but we have compiled a list of things that you may not have thought of. This may sound like a lot, but this is not even everything that you could possibly have. You’ll be thankful if you’re ever in a situation where you need one of these items. There are even handy trunk organizers that can be purchased so these aren’t just lying around your car. Go out there and be safe. You’ll thank us later! 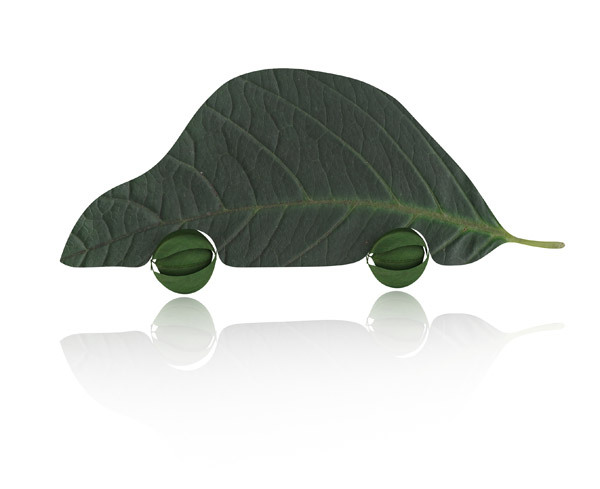 Green is the new black in the automotive world. It’s a buzzword we hear almost daily as we struggle to right the wrongs we’ve done to our environment while still maintaining a functional society. As one of the largest sources of pollution, driving has, in response to its pollution, been made greener with the advent of new car technologies in the last several decades: hybrids, electric vehicles, plug-in hybrids, diesel variants, and hydrogen-powered fuel-cell vehicles, oh my! But driving a green car isn’t always enough. That’s why we at James Ceranti Nissan have collected several green driving tips to help you out, no matter the car you drive. Sorry, speeders. We’re talking to you. Speeding can be incredibly expensive, and not just because of the tickets you’ll likely get. Speeding is also very wasteful when it comes to fuel. The perfect speed is somewhere between 45-65 miles an hour. Anything over that, and you’re likely burning more fuel than necessary. Try to drive the speed limit at a constant speed (which means no suddenly speeding up to pass one car only to brake behind the next one until you can make your next move to pass), and you’ll notice an improvement. On top of that, try to use cruise control whenever possible, and learn to anticipate stop signs and stop lights, that way you’re not burning gas until the last second, only to hit on the brakes right as the light changes. Coasting to stops is your friend when it comes to driving green. Try not to leave your car idling for more than 30 seconds. At that point, you would have saved more gas by turning it off and then back on when it’s time to go. In addition, use common sense when it comes to the famous debate: air conditioning vs. windows rolled down. Regular car maintenance can also improve fuel-efficiency. If you stay on top of routine tasks, such as changing your oil, inflating your tires properly, and replacing your air filter, you’ll notice a marked increase in fuel economy. There are several things you can do before you hit the road or before you go to a gas station that can really improve efficiency. For starters, make sure your car is road-ready. Remove any unnecessary weight from the car (Come on, do you really need your golf clubs at all times? You’re not that spontaneous). You can reduce drag by removing any roof racks you have added when you don’t need them. You should also research where the lowest gas prices are before leaving your house with GasBuddy. Plan your driving for times with the least start-and-stop traffic if possible, and be sure to buy gas at optimum times (like when it’s cool out and in the middle of the week). Drive less! For goodness sake, you don’t need to drive everywhere you go. Take a bike, go for a walk, or don’t go at all. Try carpooling or public transportation, or consolidate your three trips a week into one. You’ll save big and spend more time doing what you want than waiting at red lights and stopped traffic. Have any green driving tips of your own? Share them with us below! No matter what car you drive, there are some helpful hints you can follow to make sure that your car is reaching its potential in terms of fuel efficiency. We don’t think anyone would miss an opportunity to save money on gas, especially if it’s as easy as following a few simple steps. Avoid traveling during ultra-busy times of the day, if at all possible. Sitting in a rush hour traffic jam is a waste of your precious time and money. If your job offers flexible hours, consider waking up a little earlier or be willing to stay a little late in order to avoid traveling during chaotic, high-traffic hours. Plan ahead by taking less-congested routes. Take advantage of lower gas prices at wholesale clubs with gas stations, or be a member of a rewards program that provides gas discounts. Be smart about when you’re purchasing your gas; weekends and holidays tend to be accompanied by higher gas prices. Fill up in the middle of the week, and do a little digging to see where gas prices are lowest near you. But don’t drive way out of your way to save a few cents. Remember what your car needs. Regular oil changes, routine tune-ups, and tire inflation checks are crucial when it comes to maximizing your car’s fuel efficiency. 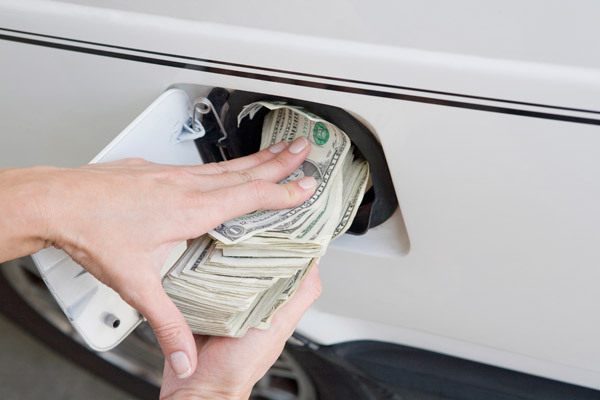 Save money on gas by staying on top of your car’s maintenance. These helpful hints aren’t difficult to remember, and they make a lot of sense. We hope these will help you save money on gas during this holiday season! Spending money on Thanksgiving feasts and Christmas presents is much more enjoyable!